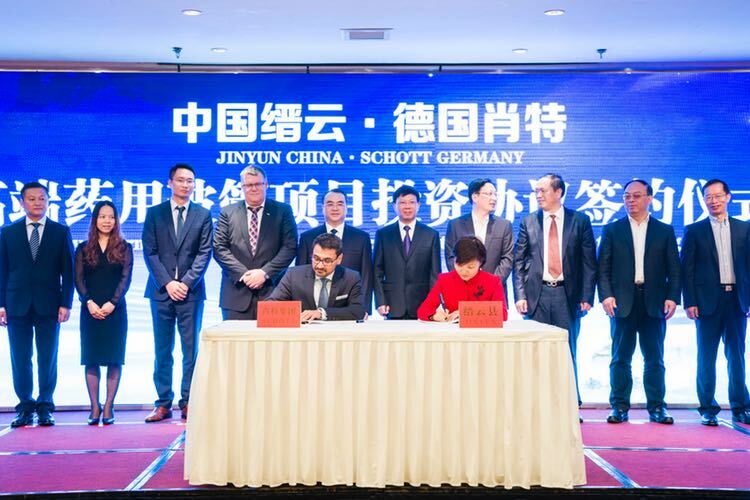 Smart Skin Technologies and SCHOTT have announced plans to enter into a strategic cooperation. 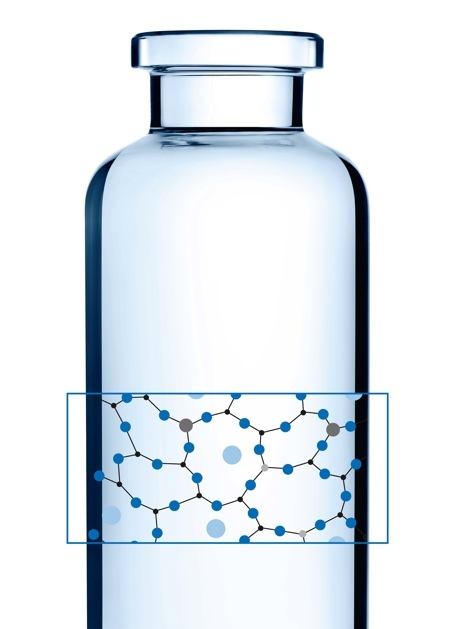 Smart Skin has developed an online monitoring system for measuring line pressure and 3D orientation of glass packaging during the filling process of pharmaceutical drugs. 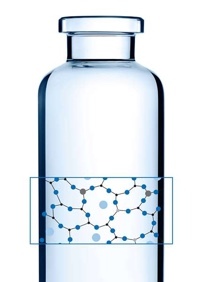 This helps pharma companies to reduce packaging defects, such as scratches and bruises in the glass, as well as particle generation. As part of the exclusive collaboration, SCHOTT will contribute equity capital to the Canadian big data expert, and the companies plan to mutually benefit from their sales networks and expertise. Smart Skin will join SCHOTT at CPhI in Madrid for a shared exhibition on October 8-11, 2018. 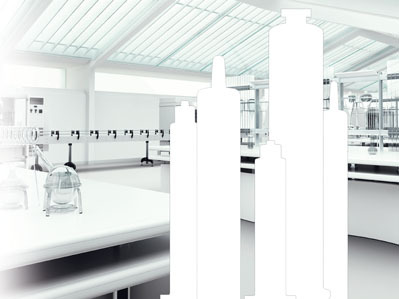 Glass defects and particles are a classic challenge in the pharmaceutical industry. 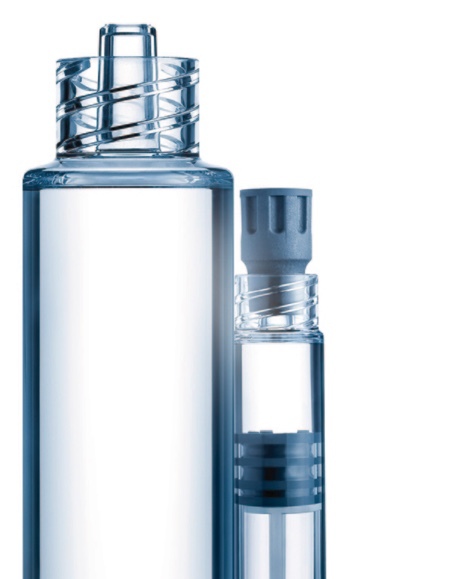 On older or poorly adapted filling lines, glass vials and other types of packaging are not always handled with care. This can cause scratches and cracks in the surface. 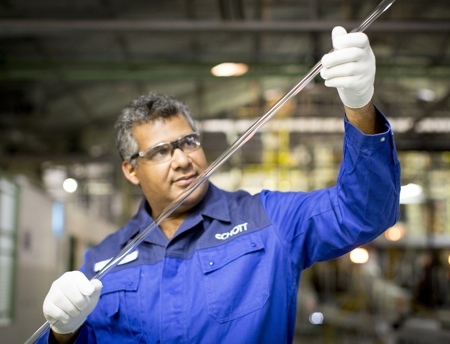 If these weakened spots experience too much mechanical load later on, the glass can break, causing the loss of the drug and production downtime. 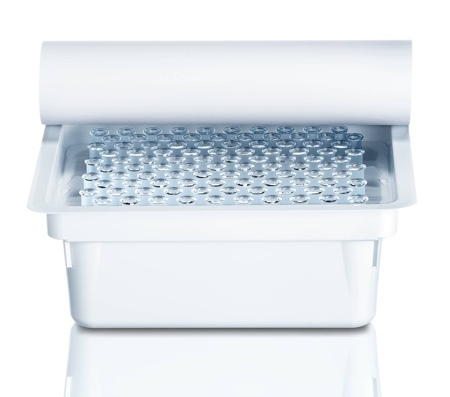 Smart Skin Technologies’ big data solution is used by leading pharma companies to examine weak points in the filling line and significantly increasing the line performance, improving efficiency, reducing wastage and minimising downtime. 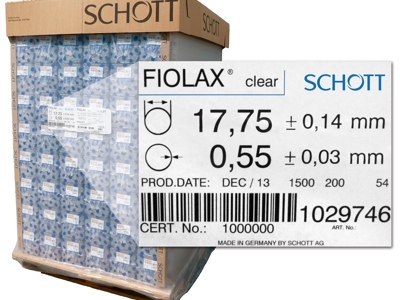 By collaborating with SCHOTT as a leading supplier of glass packaging both companies want to take packaging quality to the next level. 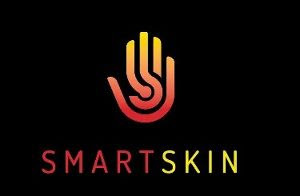 Smart Skin Technologies offers a straightforward approach to a significant problem, and is receiving more and more interest from pharma manufacturers. 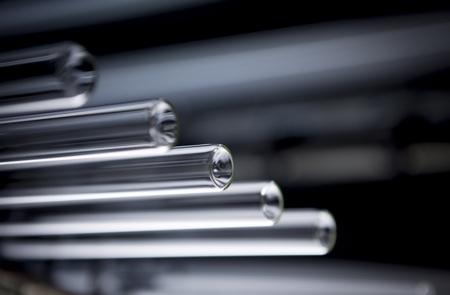 SCHOTT’s involvement as a packaging supplier and glass manufacturer with more than 130 years of experience should exploit this potential to an even greater degree,” says Fabian Stöcker, Vice President Global Strategy & Innovation for SCHOTT’s Pharmaceutical Systems business. At the heart of its system are drones that mimic the shape of vials, cartridges and syringes paired with a data mining software. Hundreds of sensors measure how these packaging drones spin and tilt as they move through the production line together with the pharmaceutical containers, and where they are subjected to adverse forces. One drone moves though a certain section of the line at a time, and after six to ten rounds, the pharma manufacturer can already identify certain patterns. The data is transferred to a tablet by Bluetooth and to the company’s Quantifeel software, which prepares easily understandable heat maps and records data-indexed video of the events. 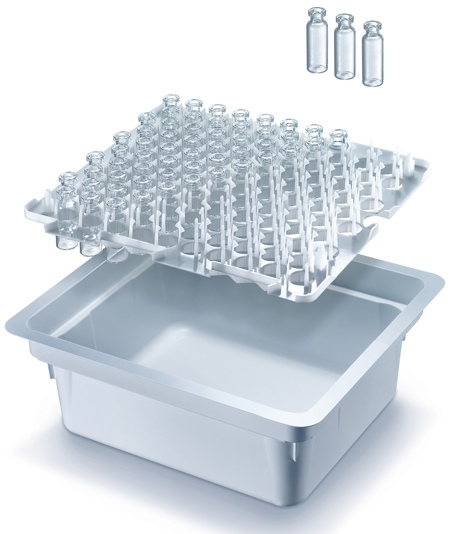 As a result, pharma companies can identify weak points in the filling line where the packaging is likely to be damaged. Following the analysis, lines can be modified to reduce the force applied to the vials, syringes or cartridges. Oftentimes, small adjustments such as adjusting edges or better synchronisation between different sections of the line can significantly reduce breakage. Later on, the drones can help to validate whether the corrective measure brought about the desired effect.